Bug eyed but not spritely. 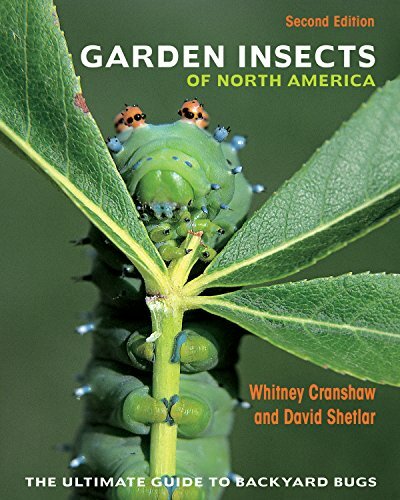 During May we featured several common garden pests and bugs. Now before we leave the subject a few more comments. If you garden for any length of time or even like to have a bunch of flowers in the house you will be bugged at some stage. Stressed plants can be susceptible to aphids. you should see my lupins after a water shortage. Insects at all stages of their life feed on something and they are likely to affect some of your plants. You should see my stripped French Marigolds at the moment. They were only planted in the greenhouse to keep the white fly off the tomato plants! Slugs and snails and puppy dog tails or at least 2 out of the three will chomp through unprotected plants. My rhubarb has even succumbed this year to holey leaf, still we can’t eat that bit of the plants. Sgt Pepper is the only beatle number I want in my garden not Colorado Beetle or Cucumber Beetle. So far so good but that is tempting fate. My first early potatoes will be picked next week and I hope to have escaped cutworm, wireworm, tuberworms flea beetles and sundry maggots. Again tempting fate. Some may think the only good bug is a squashed bug I beg to differ. Ladybirds other than harlequin ladybirds (Harmonia axyridis) are known for eating aphids so I know which I want in the garden.